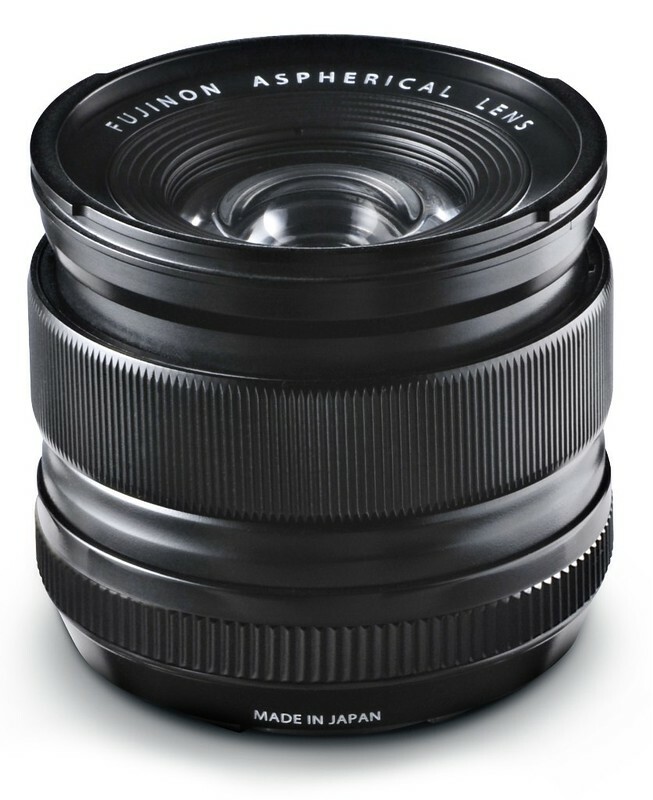 Fujifilm kept their promise and started delivery of the new XF14mmF2.8 R wide-angle prime lens on January, 19. Many customers all over the web have already received their lens on Saturday, and I am one of them. So how’s the lens doing? Most of you will already have looked at my pre-production sample pics or may have read about how well the lens is optically corrected, so let’s focus on using the lens on your existing X-Mount camera. Let’s start with finding the new camera firmware that’s required to make all features of the lens work properly. It’s rather old school: The box contains an SD card (2 GB in my case) holding camera firmware upgrades for both the X-E1 and X-Pro1, named FWUP0001.DAT and FPUPDATE.DAT, respectively. Just insert the SD card into your camera (the card should be write-protected by default), then switch it on while pressing and holding the DISP/BACK button. Now follow the instructions on the display to update the camera body firmware. The new firmware versions supporting the 14mm lens are 1.03 for the X-E1 and 2.02 for the X-Pro1. Both versions will soon be replaced by a another upgrade from the global Fujifilm website, though. A recent Fuji guideline recommends not to have a lens attached to the camera while updating the camera body’s firmware. This is a reversal from previous policy and was specifically issued for the XF18-55mmF2.8-4 R LM OIS kit zoom lens, but I guess it won’t hurt to follow this new procedure with all current XF lenses. You may have noticed that the hood that comes with the new 14mm lens is the same that’s coming with the kit zoom, so they are fully interchangeable. If you have space constraints in your equipment bag, you can just bring along one hood for both lenses, as you probably won’t be using both of them at the same time. 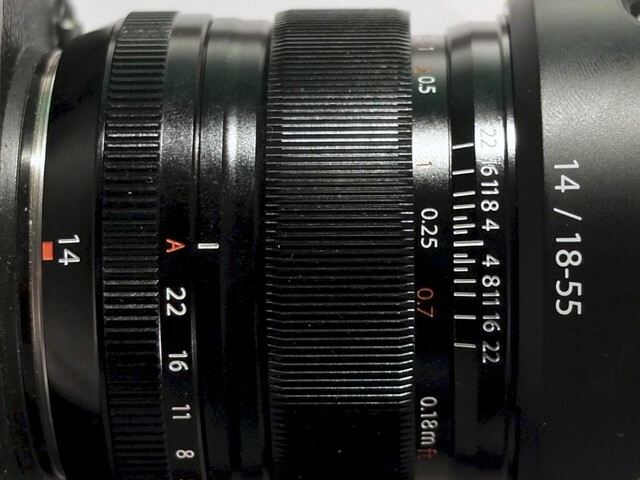 A unique feature of the 14mm lens is a new focus ring with engraved distance and DOF (depth-of-field) markings and hard stops at each end of the manual distance scale. In order to use the focus ring and see all markings, it has to be unlocked by sliding the ring backwards. Once you do so, the lens and the camera will automatically enter manual focus (MF) mode. Slide the ring forward to relock it. This returns the lens and the camera back to the mode that’s set on the camera’s own AF mode selector dial. Please note that the AF-L button will not focus the lens with One-Press-AF when the focus ring of the lens is set to MF mode. However, you can still use One-Press-AF by setting only the camera to MF and leaving the focus ring of the lens in its AF position. Personally, I find this a bit complicated and would like to be able to use One-Press-AF when both the camera and the lens are set to MF. With this new 14mm lens, you get two different distance/DOF scales indicating the depth-of-field and focus distance of a shot. Apart from the conventional “digital” distance/DOF scale in the camera’s viewfinder or LCD, there’s also an “analog” scale engraved in the lens. However, the digital scale in the viewfinder will disappear once you set either the lens or the camera to MF mode. This means we are getting no more distance or DOF readings while we are looking through the camera viewfinder or at the LCD. But wait, there’s more! The digital and analog DOF scales do not match. While the digital scale is still based on the camera’s established, very conservative circle of confusion (CoC) of about 0.005mm, the analog scale on the lens barrel uses a less strict CoC of about 0.01mm. The digital version of the scale is still available in both AF modes (AF-S, AF-C), but it disappears once the lens or the camera are set to MF mode. When you enter MF mode (by sliding the focus ring back, or by selecting MF on the camera, or both), you can use the magnifier tool by pressing the camera’s command dial (aka thumb wheel). Turn the dial to the left or right to choose between a 3x or 10x magnification level. The 3x option offers a “poor man’s focus peaking” feature, as it crisply outlines edges of objects that are in focus. This feature isn’t really new (it was part of the X-Pro1’s version 2.00 firmware update), but it doesn’t work equally well with all focal lengths and magnification levels. However, it does work well with this 14mm lens and the 3x magnification option of the magnifier tool. So use it to your benefit, and don’t worry: It works just as fine with the EVF in the X-E1 as with the less sophisticated EVF in the X-Pro1. Speaking of the X-Pro1: The 14mm lens is compatible with the optical viewfinder in the X-Pro1! It just fits the full (aka 85%) frame of the OVF, and the lens is also supported by the camera’s AF field parallax correction when used in AF mode. Consider this when you are thinking about whether to buy this lens or the upcoming Carl Zeiss 12mm AF lens. With quite some certainty, the latter won’t fit into the optical viewfinder’s field of view. Using the XF14mmF2.8 R in manual focus mode may be a mixed bag for some users: While most will appreciate the “traditional” focus ring with its hard end stops and engraved distance and DOF markings, offering two different DOF displays based on two different circles of confusion may, well, confuse some less-experienced photographers. Of course, many users have asked Fuji for a less conservative DOF scale (especially for zone focusing purposes), so this was obviously a deliberate decision to accommodate such wishes. Since there are no distance or DOF indicators displayed in the viewfinder or LCD once the lens or camera are set to MF, you have to use the readings that are engraved in the lens. That may be hard to accomplish while you are busy looking through the viewfinder trying to frame a shot, and the engraved numbers could be difficult to read in dark surroundings. So from a usability standpoint (and admittedly not being much of a zone focus guy), I’d be just as happy with the 14mm being a “conventional” XF lens like the previous models. But that’s just me. Manual focus with the focus ring is still “fly-by-wire”, meaning there’s no helicoil. That said (I’m already hearing the moaning from the usual suspects), manual focusing feels smooth and direct. Quite obviously, Fujifilm meant this lens to be used for zone focusing in MF mode. 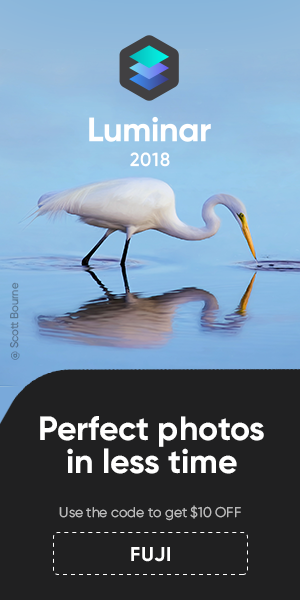 This is how it works: Preset a suitable aperture, focus distance and DOF on the lens barrel, then forget about focusing while framing the shot in the viewfinder and hunting for the decisive moment. Auto focus works pretty fast (no surprise at 14mm focal length), even though it’s only powered by a traditional AF motor with low noise emissions. Like the kit zoom, I’d consider this lens to be very well built and a joy to operate and handle. It’s light-weight, and it delivers stunning results. This, of course, is the most important aspect. Happy shooting, and have a nice week! PS: I have just added a few more samples to my RAW converter comparison.